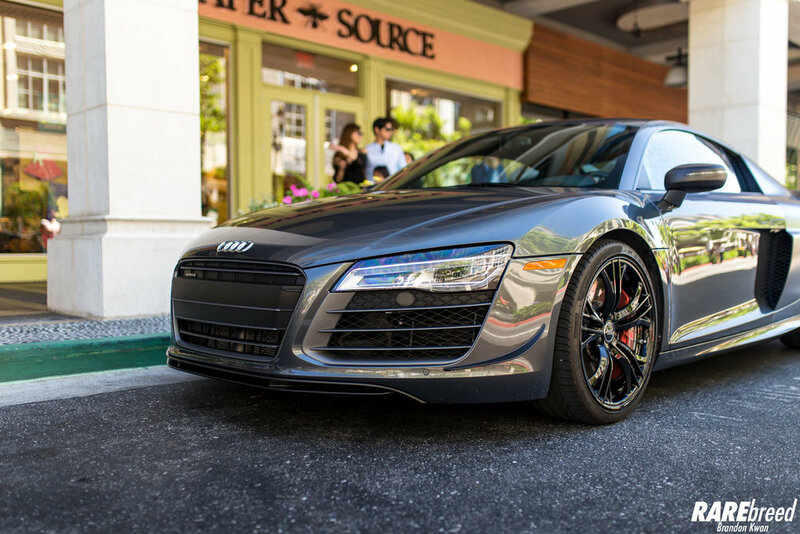 On the last weekend of every other month, 100|OCT hosts a 3-day event to showcase various Exotic platforms ranging from Audi's R8, Ferrari, Porsche, and Lamborghini. 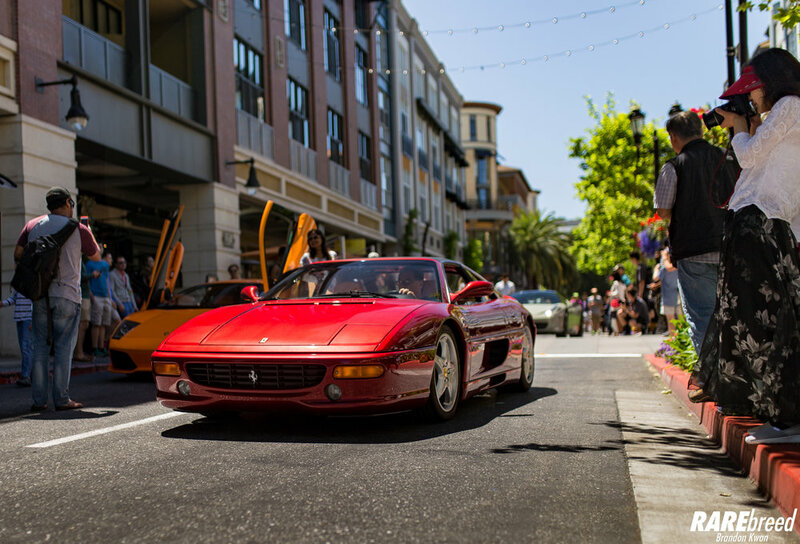 The last day of the event is a mini car show at Santana Row showcasing these machines that you don't see every day. If you haven't been, I highly suggest you attend at least once, but be sure to get there early to the beat crowd.